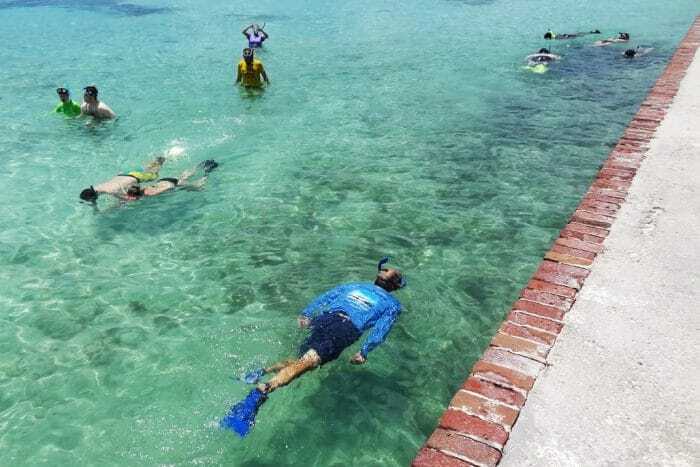 Snorkeling at Dry Tortugas was an amazing experience with so much to see. 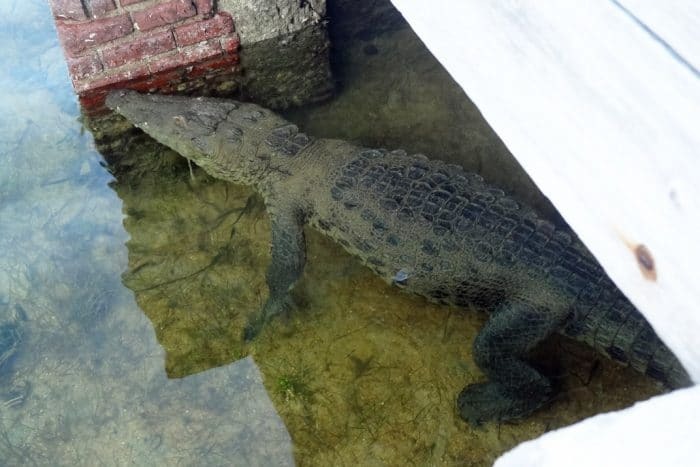 Remembering Cleatus the crocodile, who was just removed from Dry Tortugas National Park. 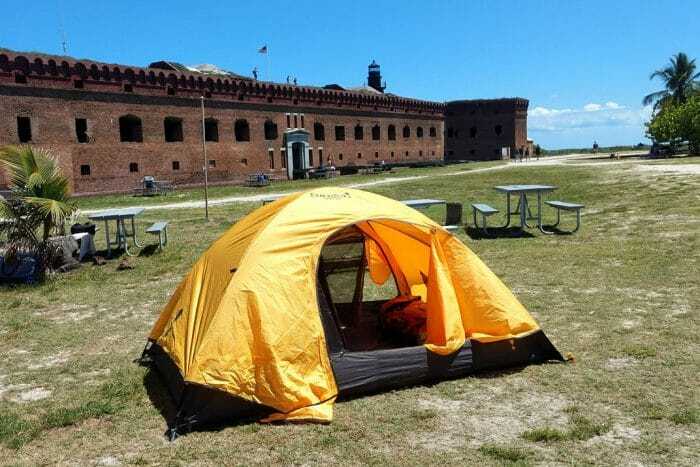 Dry Tortugas offer remote island camping outside a historic military fort. 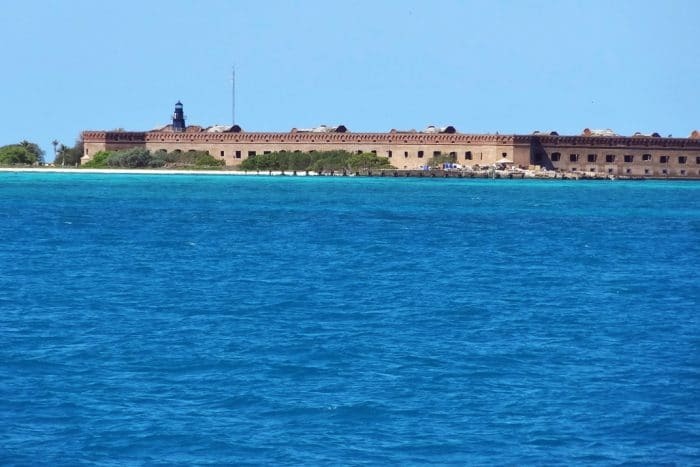 Everything you need to know about camping at Dry Tortugas, one of the most remote national parks in America! My favorite national park webcams include Katmai, Smoky Mountains, Yellowstone, Yosemite, and Capital Reef. Wild vultures have a habit of chewing on windshield wipers and other rubber car parts in the Everglades. 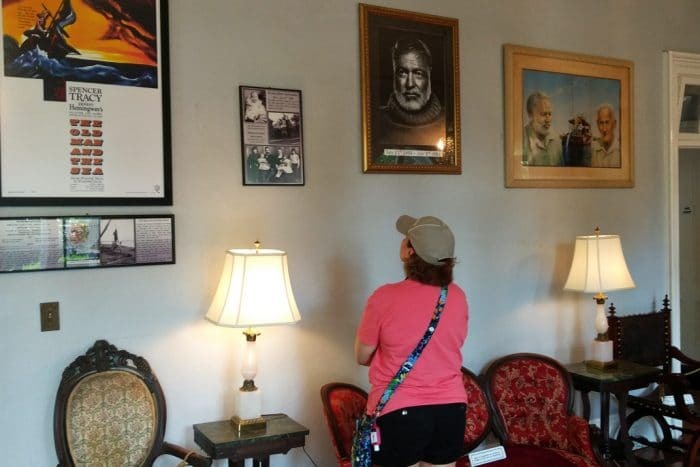 When I was 18, I went to Orlando and got to hang out in the sun at Disney for two weeks.